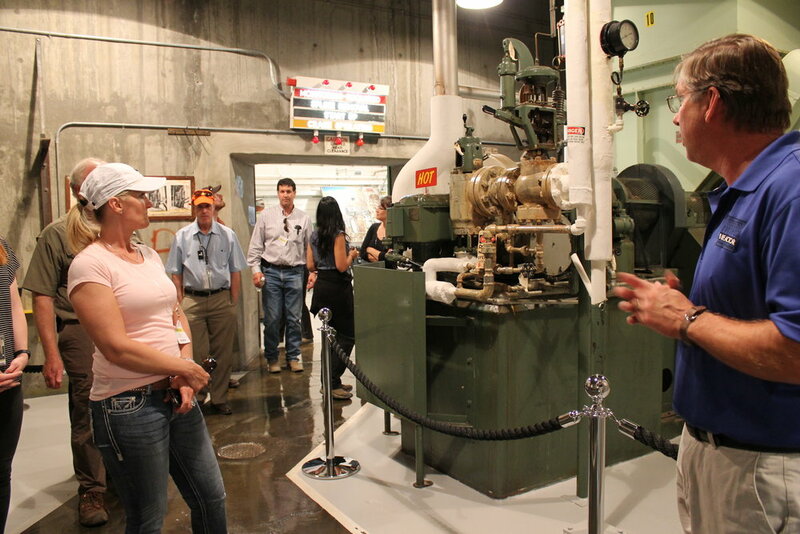 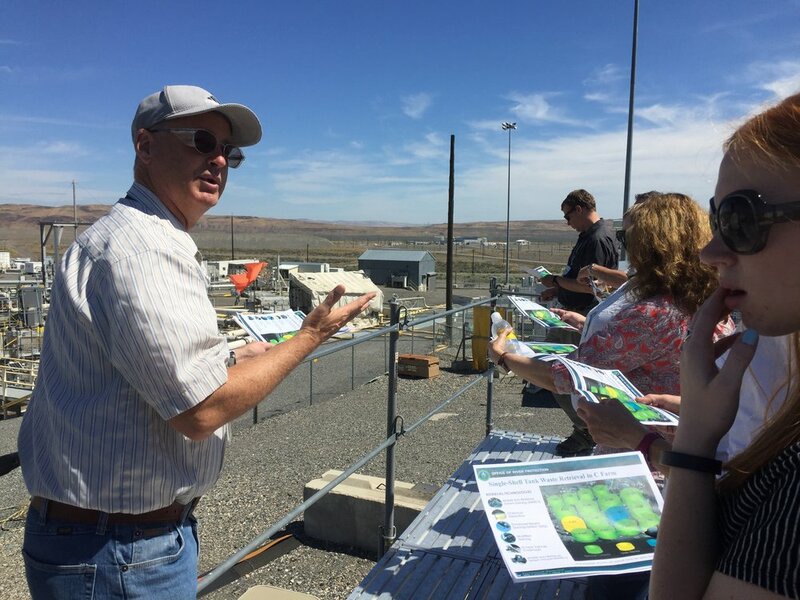 Last week, a group of Oregon Department of Energy staff, Oregon State Legislators, and Oregon Hanford Cleanup Board members toured the historic Hanford nuclear site in Richland, Washington. 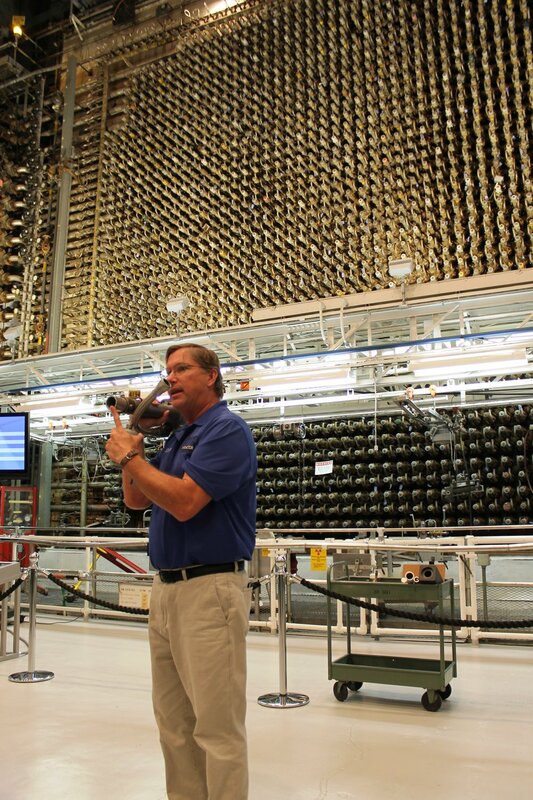 For more than 40 years, the federal government produced plutonium for America’s nuclear weapons program at Hanford. 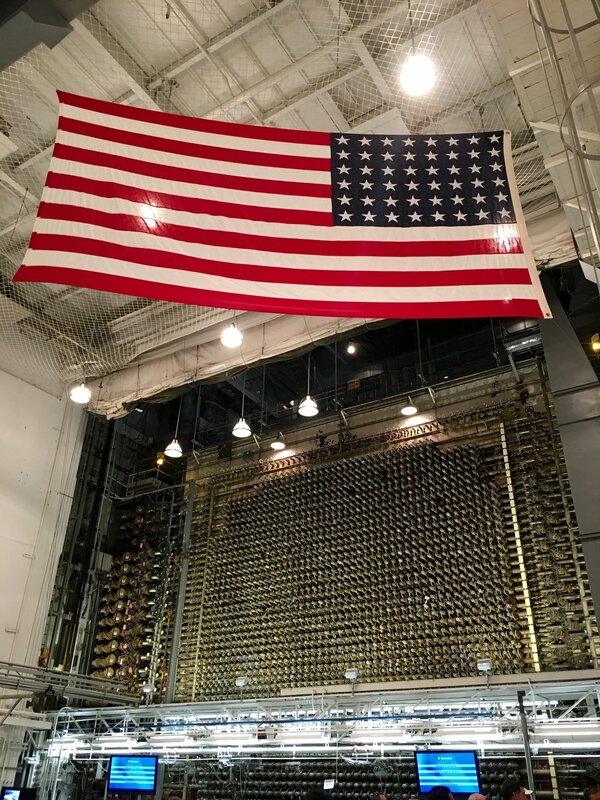 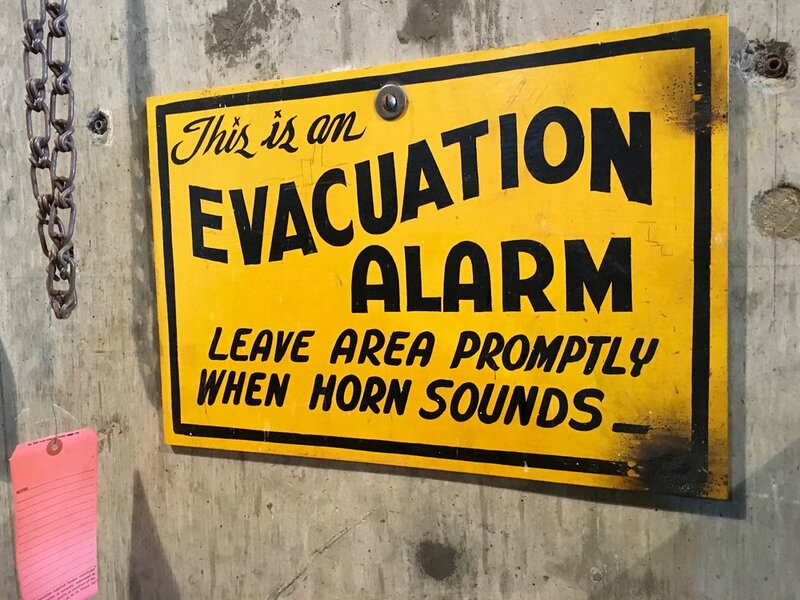 The site served as an important part of American history, but four decades of production and research created an immense amount of chemical and radioactive waste. 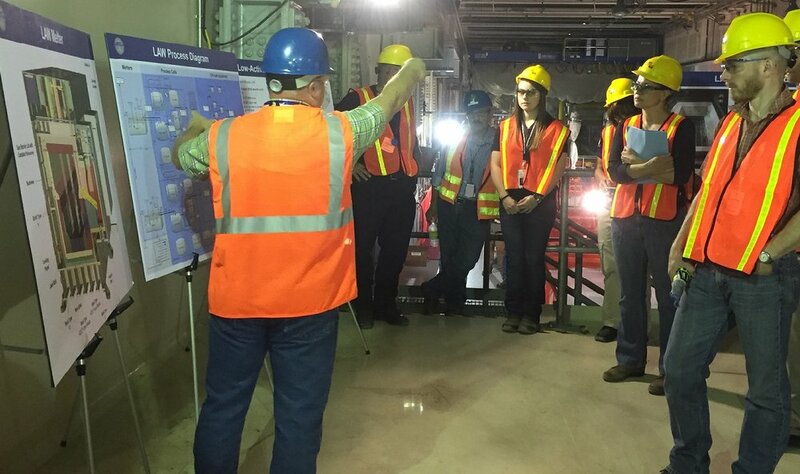 The tour checked out waste burial grounds, the under-construction Waste Treatment Plant, a radioactive waste “tank farm,” an Environmental Restoration Disposal Facility, a pump-and-treat facility for cleaning groundwater, and the historic B Reactor, which is now part of the Manhattan Project National Historic Park. 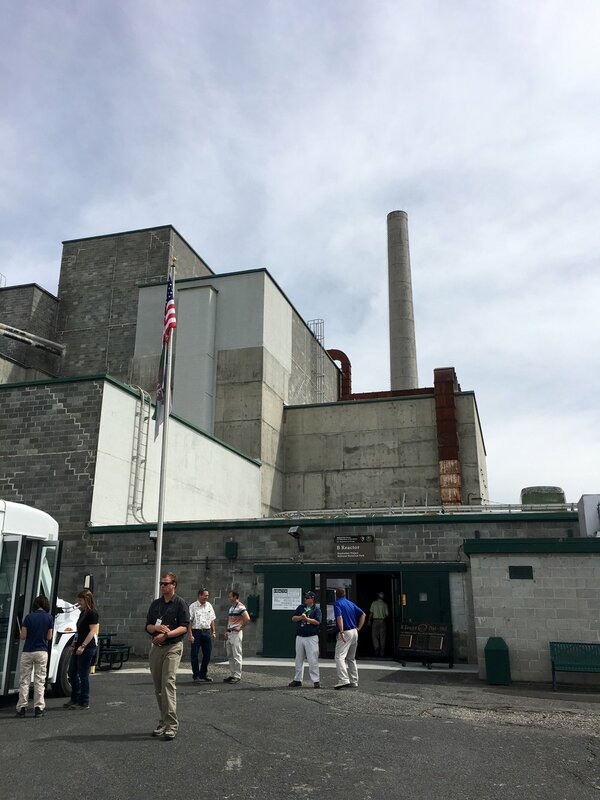 You can sign up for a tour of the B Reactor or the cleanup sites this summer at http://www.hanford.gov/.